Life-changing cinema for life-change seekers. It can be hard to sustain the conviction, drive and wonder that keeps you on a path of purpose. Bad days, bad moods and bad habits lurk with a potential to derail growth trains. Luckily, we don’t always need to survive the bumps alone. When in doubt, surrender to art! Movies have been a captivating manifestation of the human experience for the last century. 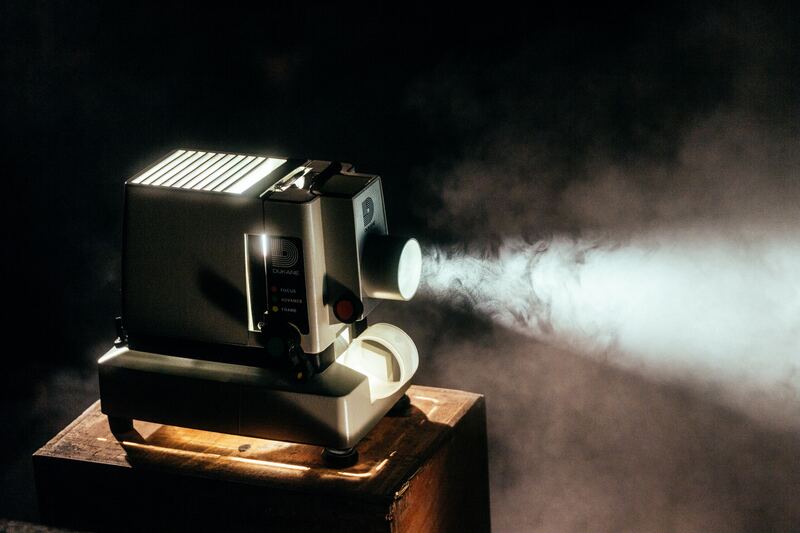 As Pablo Picasso put it, “The purpose of art is washing the dust of daily life off our souls.” Let these 5 under-appreciated cinematic gems energize you. This hidden gem is a documentary without dialogue. Its expansive shots of natural landscapes and the elements give way to equally expansive shots of modern society. The film is an archiving of the world, leading its audience to realize how small they truly are, how vast nature is, and how much we can change if we live with attention. The movie’s title means “life out of balance”, hoping, by its existence, to restore that. Rushmore revolves around childhood, self-worth and wit. Wes Anderson’s second film features his signature aesthetic, along with an optimism, humor and humanity. It is the story of a young man in high school whose unruffled self-confidence, bravado and style lead him to create a magnificent array of creative and social change. The movie is a roller coaster of oddities and hilarity, cemented by Bill Murray’s performance. Jiro’s is a heartwarming story of perfection and the joy of discipline. It documents the life of 85-year-old Jiro Ono, whose sushi restaurant in a Tokyo subway garnered the prestigious and rare 3 Star by the Michelin Guide. Jiro’s single-minded purpose and work ethic will inspire you to perfection. As critic Roger Ebert once put it, “Jiro exists to make sushi. Sushi exists to be made by Jiro.” Ask yourself, is there something in your life today that you feel this way about? The movie adaptation of Herman Hesse’s spiritual manifesto shows the Buddha’s journey before his enlightenment. With its deep human lessons of love, money, attachment, and joy, Siddhartha, played by Shashi Kapoor, spreads the light of consciousness through your screen. The movie has been lauded as a tale of self-discovery, where Siddhartha learns that the meaning of life cannot be taught, but rather lived. A nuanced science fiction tale from the makers of Another Earth and The OA; I Origins speaks of love that transcends time and space, and the intangible power of the Universe. Its coincidences, romance, fluidity and theme surround the soul with the sense of something more – a faith in life and love. It is a gut-wrenching and life-affirming film. These five films stimulate, agitate and compensate, pushing you from rut to action, from doubt to inspiration. As Robert Altman said, “Films are a chance to live many lifetimes”. May these lives inspire you to Make You Happen!